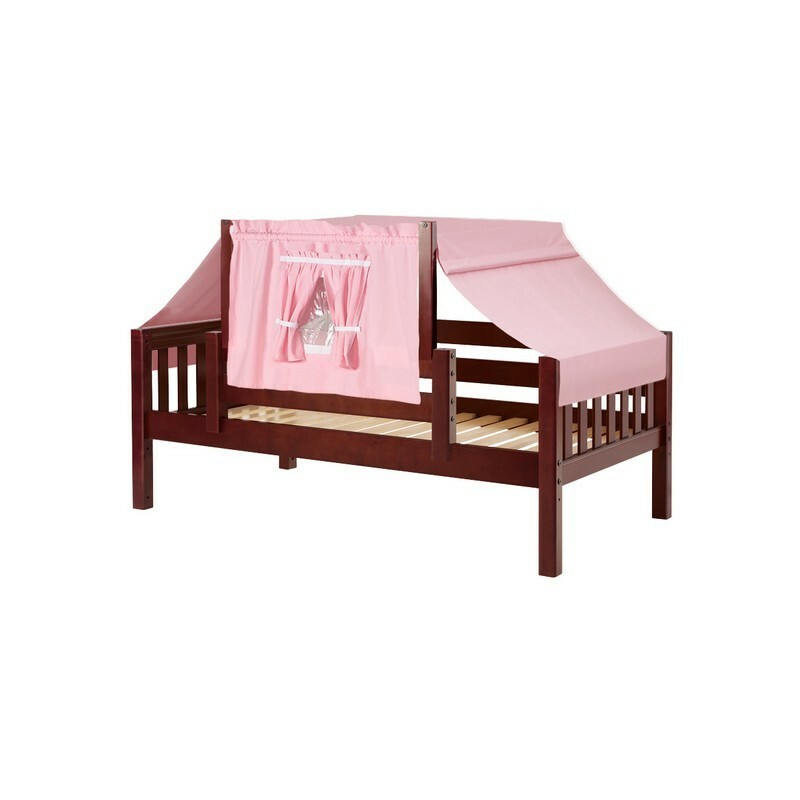 The Maxtrix bed is the centerpiece of their system and the perfect starter bed for your toddler. 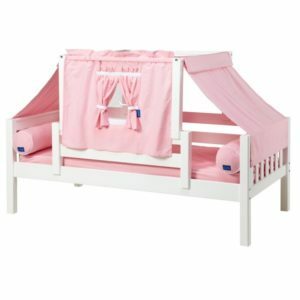 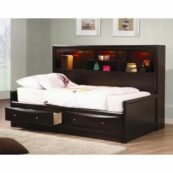 Optional safety rails make it a perfect choice for the transition from a crib. 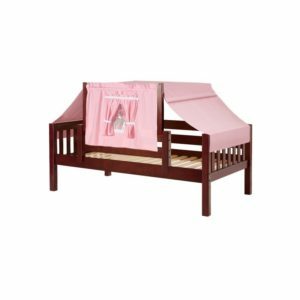 Maxtrix safety rails are among the highest in the industry, offering extra safety for your child, 17″ from bed slat surface to the top safety rail. 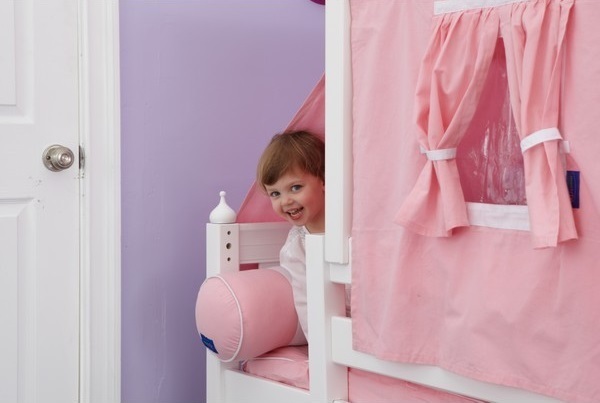 Playing peek-a-boo takes on a whole new dimension with a colorful and cute top tent. 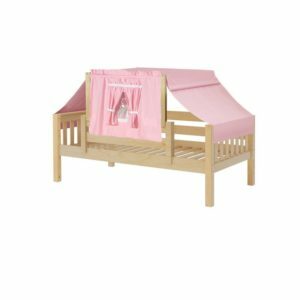 Easily added onto the Maxtrix daybed, it creates the perfect little playhouse. 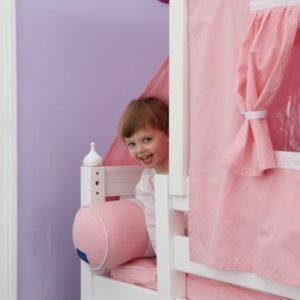 The curtains open and close and the whole structure is easily removable.